Published on February 6, 2019 in General T&T, International, Russia, USA and Venezuela. 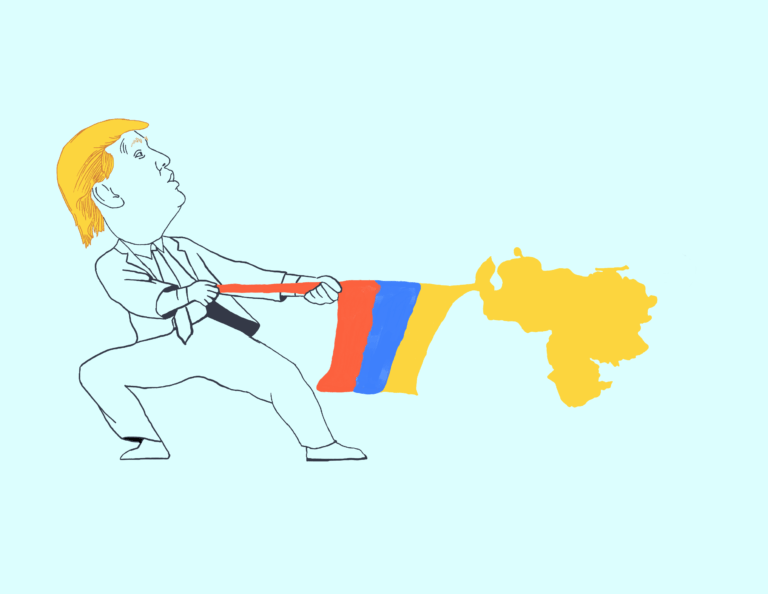 Closed Tags: Coup, Donald Trump, Nicolás Maduro. Published on December 17, 2018 in General T&T, International and USA. 5 Comments Tags: Donald Trump, Selwyn R. Cudjoe. Published on August 1, 2018 in General T&T, International, Russia and USA. Closed Tags: Donald Trump, Stephen Kangal, Vladimir Putin. With the shock- waves of the post-Helsinki outrage still manifesting itself both in Capitol Hill and the US media, President Trump’s invitation to Russian President Vladimir Putin to The White House this autumn without the input/ knowledge of national intelligence head Dan Coats is an overt diversionary tactic designed to pour oil on troubled waters. Published on May 8, 2017 in France, General T&T, International and USA. 1 Comment Tags: Alexandre Dumas, Donald Trump, Emmanuel Macron, Politics, Selwyn R. Cudjoe. Villers-Cotterets, a small town in France, is about 75 kilometres north of Paris. On Sunday last, after having arrived at Gare du Nord, the main railway station in France, I traveled through the Retz forest and lush fields yellowed by the colza (canola) flowers on my way to Villers-Cotterets. I got to Villers-Cotterets in a heightened state of anticipation ready to explore the place in which Alexandre Dumas was born.